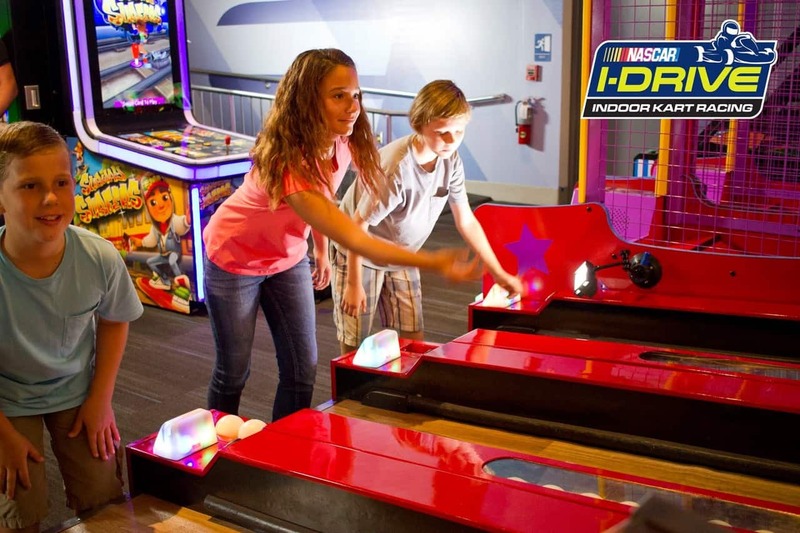 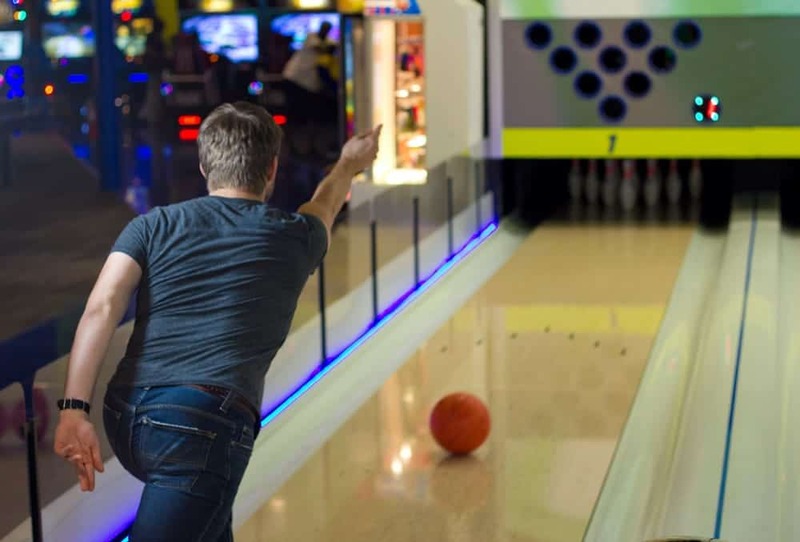 Race for Real, Play for Fun at I-Drive NASCAR! 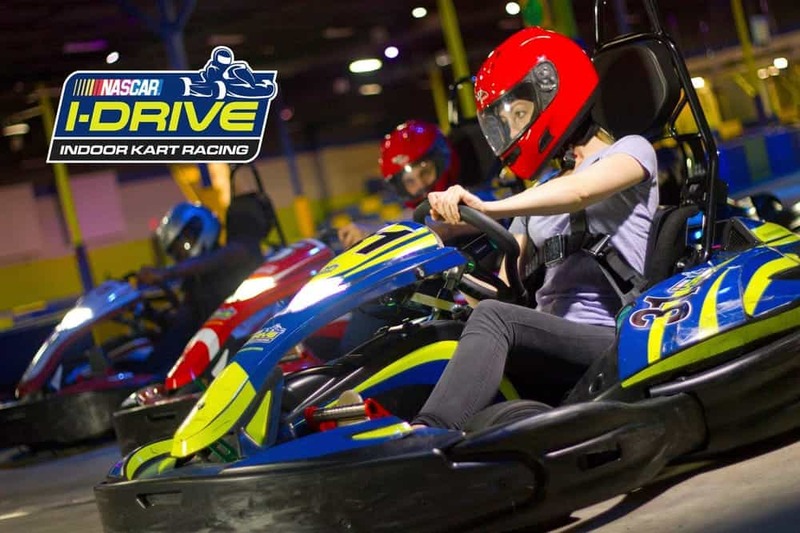 I-Drive NASCAR, the first upscale indoor kart racing facility, brings a whole new family entertainment dynamic to Orlando, FL. 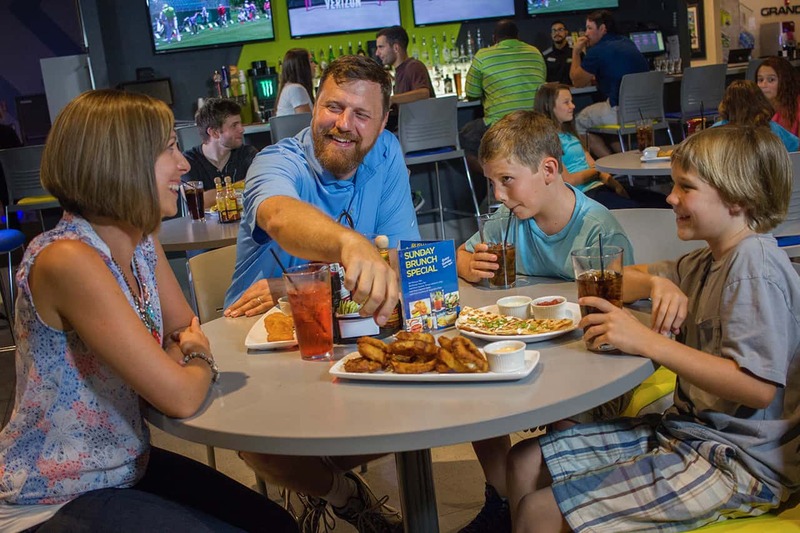 Rain or shine, the excitement is always guaranteed! 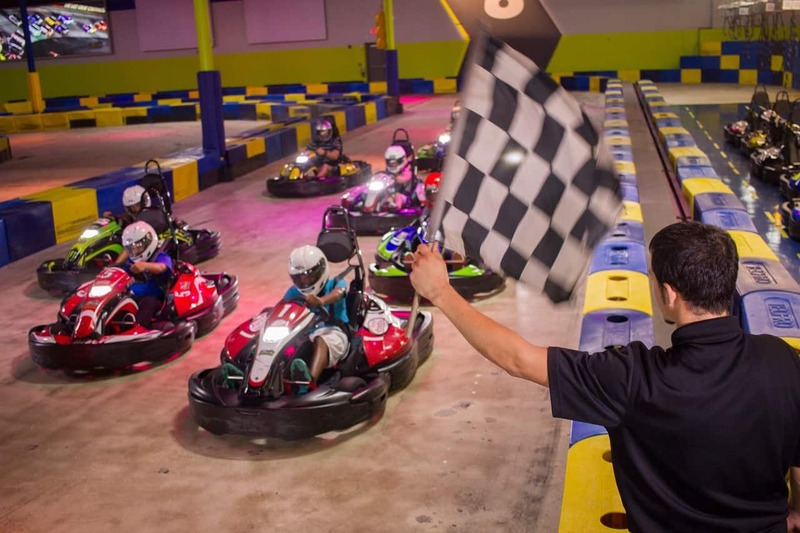 Featuring high performance electric go-karts inside a 65,000 sq ft., state-of-the-art climate controlled facility, I-Drive NASCAR provides an adrenaline fueled and fun environment.